Joy River Backpackers is where you can enjoy a peaceful and relaxing stopover in a spectacular natural setting. We are located very close to many of the local tourist attractions and is an ideal place to launch your exploration of the area in a small, uncrowded, and private space. We can accommodate a maximum of 12 guests in house with camping space also available. 1)The Stone House-a self contained unit with 1 bedroom and en suite bathroom and kitchen and lounge with fire place(it gets cold in winter)…4 beds. 4)The Bungalow-a traditional rondawel-4 beds. We charge a fixed rate of R100/bed for all units except the Stonehouse main bedroom at R150/bed. The latter 3 units are served by external ablutions and a communal kitchen with pizza oven and pub. We make vegetarian pizza and other oven bake dishes at R50/meal.The kitchen is available for self- catering and there is a braai area at no extra cost. Our section of the river flows over the very hard erosion resistant Black Reef Quartzite and suited to pothole formation resulting in interesting river cut nooks and crannies in which to take a dip, explore and cool off in. From Graskop-head north on the R352 for 40kms. You will see the backpacker sign and a the Vaalhoek turn-off to the left. Turn onto the Vaalhoek/Pilgrim's Rest road and you will see Joy River Backpacker sign before the road becomes dirt. Follow the track. From the north you will be on the R36 coming either from Ohrigstad, Tzaneen or Hoedspruit. Turn off to Graskop on the R352 for 35kms. 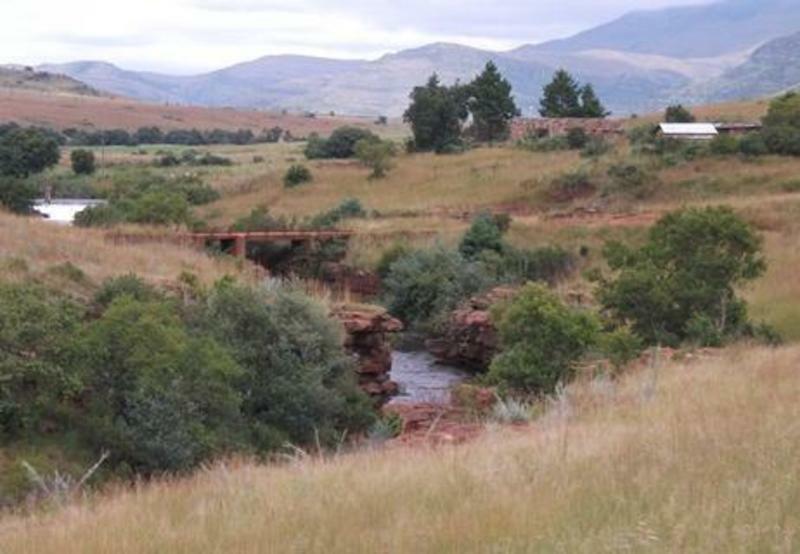 Drive past the Bourkes Luck Potholes Gate, over the Blyde River and turn right at the Vaalhoek turn-off. You will see Joy River Backpacker sign before the road becomes dirt. Follow the track. From Pilgrim's Rest you will see the sign as the dirt road becomes tar just before the T junction. Follow the track. Be brave and persevere. The road looks worse than it is...you may be pleasantly surprized.